What a joy to celebrate the Holiday season for a 20th consecutive year in your company! What can we wish for beyond peace on earth, harmony, and of course, health? Our responsability is to continue to make you feel at home while carrying out our mission of awakening your senses to the discovery of culinary Portugal. 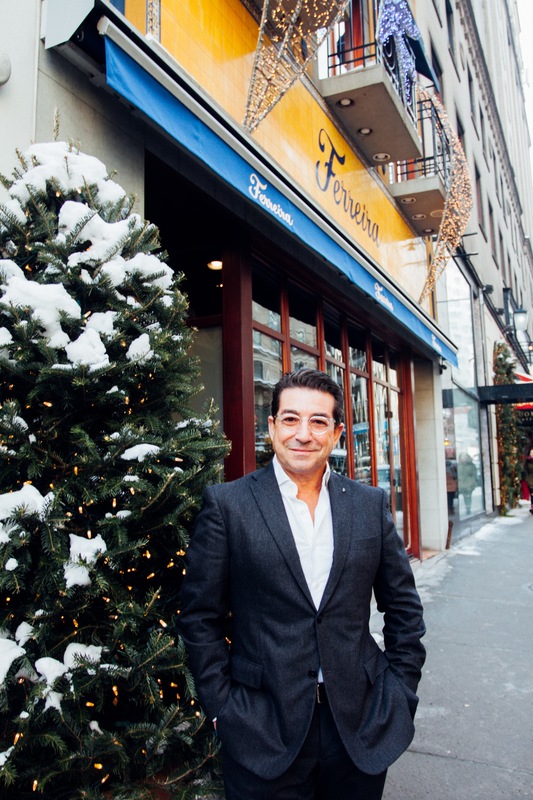 The entire Ferreira family wishes you happy holidays and we look forward to seeing you again!